New and Used Patient Warmers are for Sale at The Dr’s Toy Store. Buy Patient Warmers now for the Best prices. 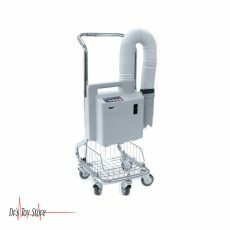 Patient warmers are medical equipment that provide a simple solution used in maintaining the normothermia during the surgical procedure. 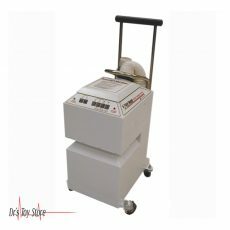 The units are available in different configurations, with different temperature settings and ranging for most surgical procedures, offering tear resistance, even airflow, and patient comfort. These patient warmers allow healthcare professionals to choose the best option based on their medical needs. 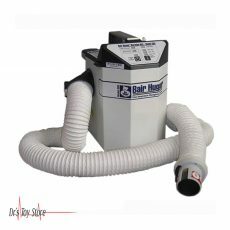 The Bair Hugger Model 500 ensures safe, quiet and effective warming to animals. 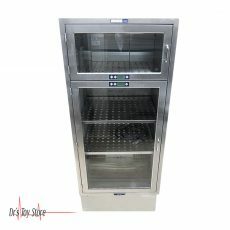 This unit provides warmth before, during and after surgery to prevent and / or treat hypothermia. The Bair Hugger should be used whenever conditions are likely to cool the animal. An interesting feature is that the overheating indicator lights up and an audible alarm sound when the overheating condition is detected. 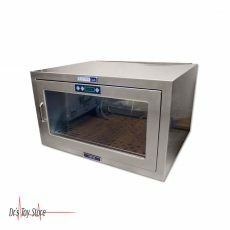 The Bair Hugger Warmer Series 505 is the perfect unit to prevent unintentional hypothermia in your veterinary clinic or hospital. 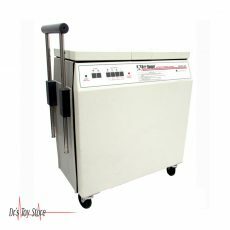 This warmer gives clinical warmth to the animal before, during and after surgery. The WarmTouch 5300A convective air warming system gives you a practical and economical way to maintain normothermia in your patients. 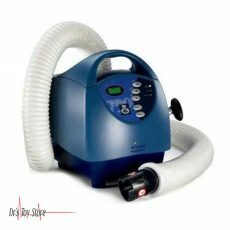 This product provides the clinical warmth to the animal before, during and after surgery. The purpose of using this product is for the prevention or treatment of hypothermia. The WarmTouch unit warms rapidly warms up (to 38 ° C in 30 seconds) and has the highest airflow (55 CFM) of any convection warming system. It also has a boost setting for patients that requires fast, short-term warming. It also features a HEPA filter to reduce airborne particulates. Below is a list of the Best Patient Warmers brands that are available for purchase at Dr’s Toy Store.